Do you have family recipes scattered about your home, recipes that belonged to your Mother, Grandmother or Great-Grandmother? Maybe your recipes are still in your mothers head still not recorded for future generations. Maybe their written on the back a scrape piece of paper and stuffed in a drawer somewhere. It’s time to gather them up and create a professional cookbook that will become a treasured family heirloom. I was recently directed to an online company called Tastebook. The family member who directed me to this website knew my love of family recipes and really felt this would be a great tool for the family historian to bring together their treasured family recipes. Tastebook is an online company that allows you to upload your favourite recipes to their site. 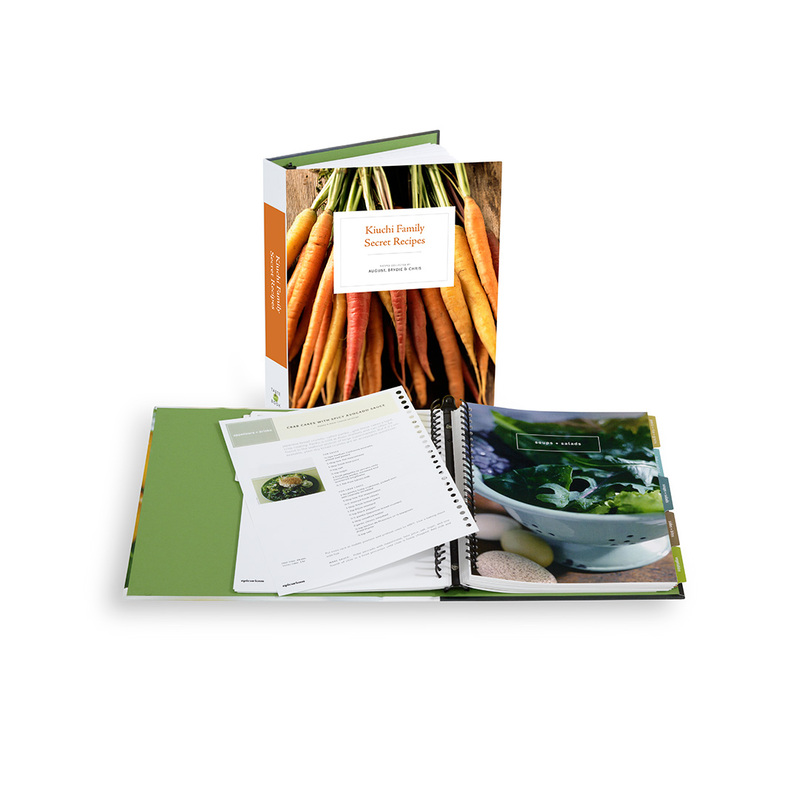 You can then begin to create a beautiful hardback personal recipe book. Your cookbook will feature a beautiful coloured picture front cover, you can choose from over 75 professional photos. 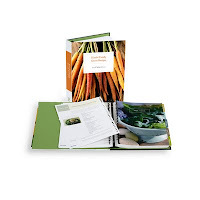 It also offers plenty of pictures to choose from to customize your recipe book. You can include coloured tabs for organizing your cookbook into sections. The easy open binder allows you to continue to take recipes out for cooking or shopping. You can also continue to add recipes; your cookbook can hold up to 100 recipes. This is a wonderful idea for the family historian with a box full of old-fashioned recipes you want to record and share. You can group for recipes into collections. Some of the cookbooks I’m considering include French Canadian Traditions, Italian Family Favourites and Holidays Favourites. These make great gift ideas for Christmas, a bridal shower or family reunion. You can even invite friends and family to contribute to your recipe book by making it a group project. After adding your personal family recipes, you can either accompany the recipe with a picture of the dish or for a more personal touch, upload personal photos of the ancestor from which the recipe originated. By including pictures of your ancestors, you have turned a simple recipe book into a treasured family heirloom. Prices start at $19.95 for 25 recipes, $29.95 for 50 recipes, and $34.95 for 100 recipes, I thought they were reasonable prices and would make great gift ideas. Perhaps you can only come up with 75 recipes, you pay the 100-recipe price and you’re given a 25-recipe credit. You can go back in at anytime, create 25 more recipes, and add them to your book later. There is no cost to open an account and uploading your recipes, the only cost comes when you order your books. 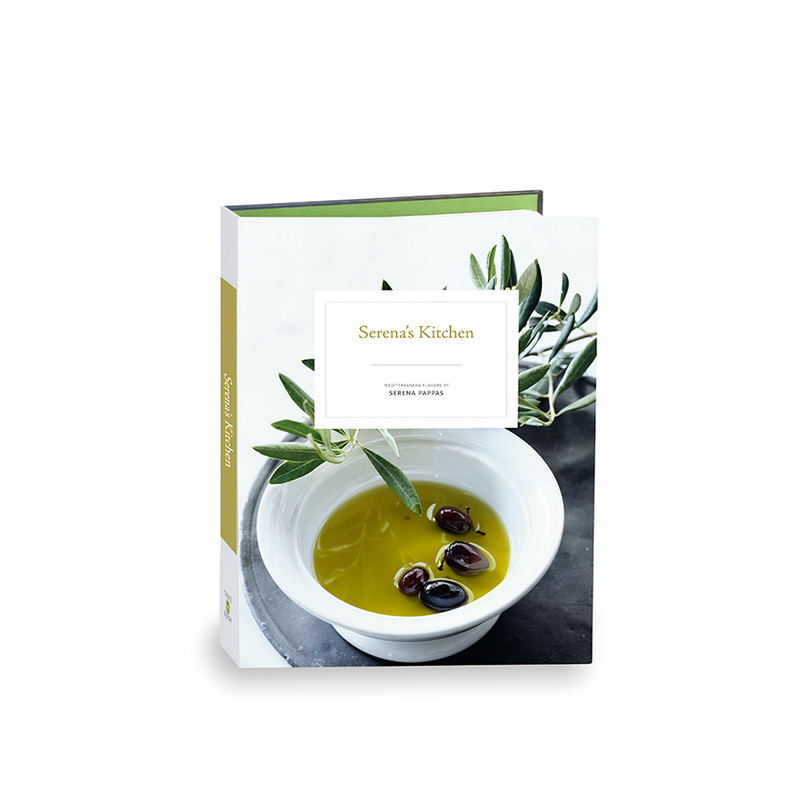 Tastebook is a meaningful and personalized cookbook with personal recipes and photos, a personalized dedication page and a beautifully designed cover, you will not be disappointed.